On this episode, I am joined by Chris Classic (@mrchrisclassic), the American Music Award winner, creator of the fragrance Savoir Faire & social media maven to chat about the ups & downs of being a social media “influencer” in the Black community. We discuss how the Black community creates & consumes media, his perspective on social media as an individual with a massive following, and the moment when people share a little too much online. 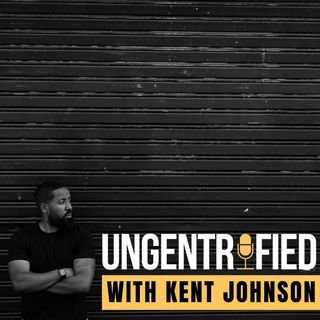 Email your questions/comments to ... See More ungentrified@kentwjohnson.